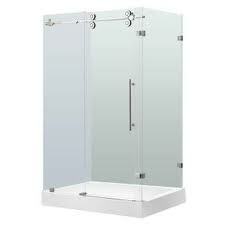 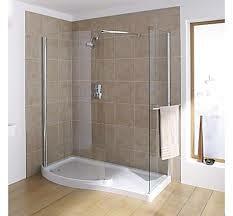 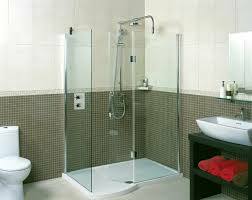 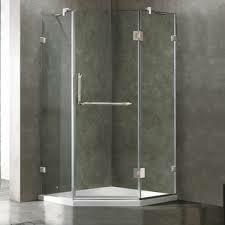 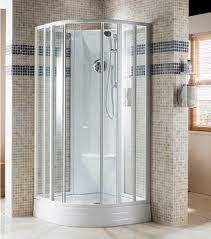 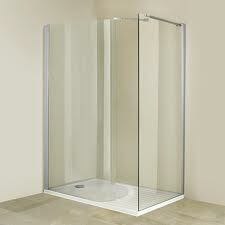 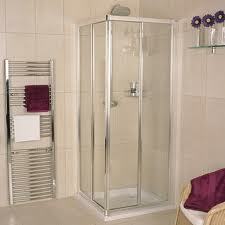 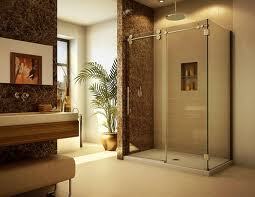 Monmin Shower Cubicles System consist of front pivot, side pivot, 2 panels sliding, 3 panels sliding and corner sliding. 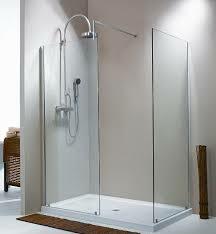 It is available in aluminium profile system with acrylic, laminated or tempered safety glass panels with full length magnetic strip for superior closing. 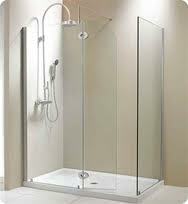 It provides easy maintenance and flexibility of custom made design.